Learn the basics about business taxes and get an update on the latest tax code. There will be plenty of time to ask questions. 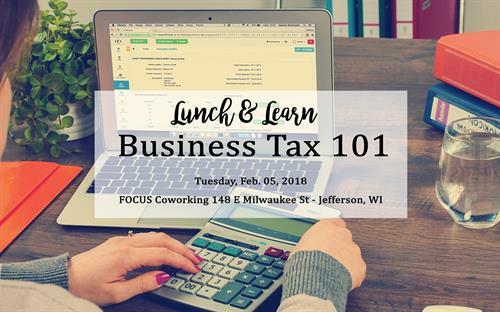 This presentation will be presented by Clayton Feilds of Fields Accounting & Tax Service.